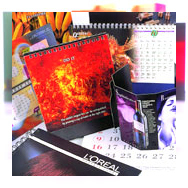 The idea of a ‘single source solution’ came about from the numerous feedback received from our well-satisfied customers and through observing the changing trend in the printing industry. 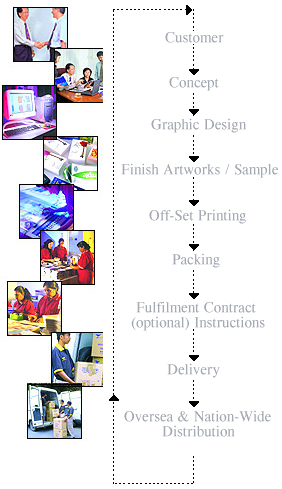 Very often , companies have found that the requirement to look for an artist to conceptualize and design their needs, a printer to print them and a distribution company to deliver their printed material, normally is time consuming , expensive and cumbersome. Seeing these problems faced by companies today as a challenge and with the advent of cutting-edge technology transforming the printing industry at a rapid pace, we strive to stay ahead of the rest and find a niche market for ourselves. Akitiara was compelled to invest and set up the “one-stop” facilities for its current customers and also at the same time, hoping to attract new ones too. We are a leader in this field. 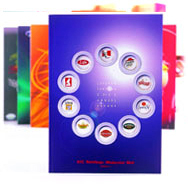 With over 18 years of experience, Akitiara has now become familiar and capable of adapting to new concept in today’s increasingly high demands in this competitive printing market. – Briefing by customer as to what is required. * e.g sampling, mail-drop, kilting. By choosing to take the lead in offering the above services, in a “one-stop facilities” infrastructure, Akitiara Corporation has put itself in a position of strength to compete effectively with some of the more established commercial printers. 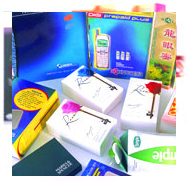 Other products we have are Stickers, Printing of Envelopes, Poster and Corrugated Boxes. Ang-pow packets, Car stickers, Diaries and Calendars.